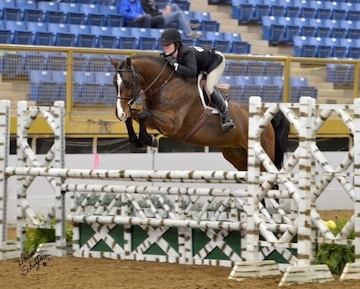 Harlu is a 10 year old 16h Belgian warmblood with experience in all rings. He has shown extensively in the Hunter ring and been successful in both National and International Derbies with amateur and professional riders. Harlu is a fun easy horse for any JR or AM. 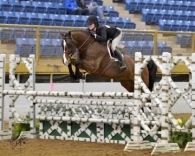 See Harlu compete in the Junior hunters at HITS Coachella https://www.youtube.com/watch?v=816eMMgVT-s&feature=youtu.be He is offered at $70,000. Contact Brianna Davis for more information. Call Brianna Davis today at 720.937.4554 to try any of these amazing horses.